Ford F250/F350 Super Duty 4WD 1999-2004. 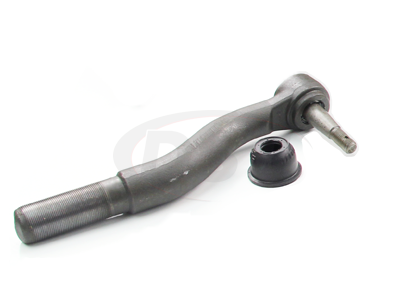 Frond end steering parts are vital to your suspension. If your truck is pulling, your tie rod end could be shot throwing of your alignment. 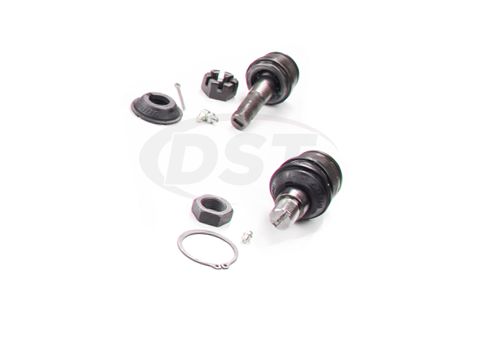 If your front end is shaking or your steering wheel is loose, your ball joint might have failed. Identifying the correct ball joint alone can be a little tricky, so trying to find an entire steering package can be intimidating. 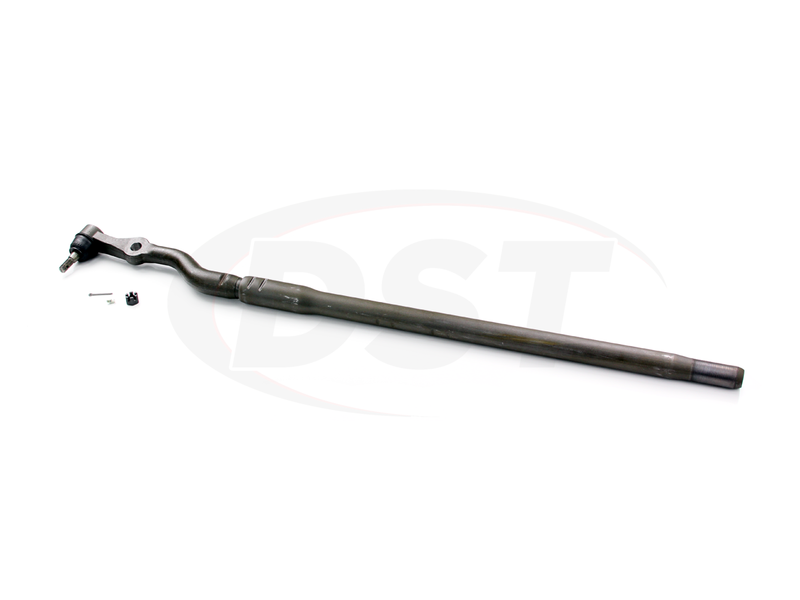 But we here at Diverse Suspension Technologies, have taken the guesswork and difficulty out of the picture. 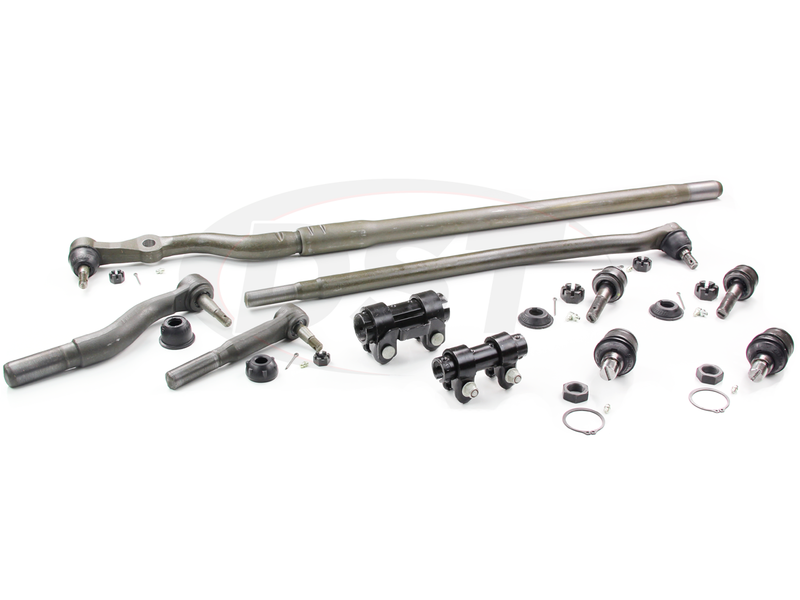 This is Moog Package Deal 012: A complete front end steering pack for the Ford F250 and F350 SuperDuty from 1999-2004. Replacing your OE parts with Moog's problem solver front end parts will give your Ford the performance and the dependability that you desire. Very satisfied, packaging took a beating put no parts were damaged. Great service, great staff very helpful, great parts (moog, no brainer) with this complete kit I was able to remove, measure and replace all steering arms as one unit. Piece of mind with everything new was well worth it. Thanks! Havent had anything from this kit fail very happy. Parts have been installed on the truck for over a year and front end functions flawlessly. Would absolutely recommend this kit to anyone looking for a full replacement front suspension kit. Easy to install and came with everything that needed to be replaced.